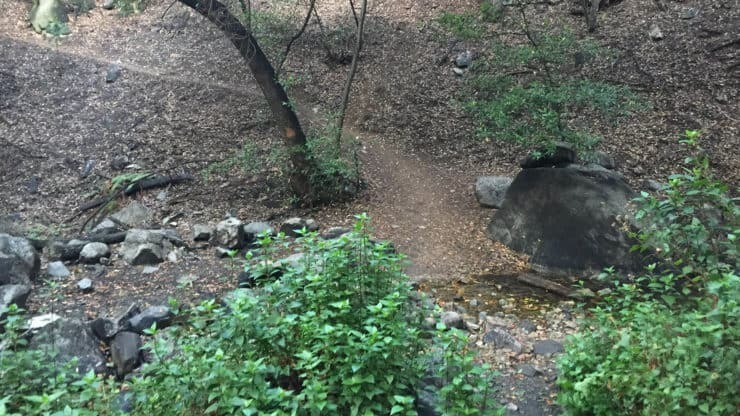 Use this GPS address: Chantry Flat Recreation Area, Sierra Madre, CA, 91011, USA. The Chantry Flat parking lot fills up early. Get here as close to opening at 6am as possible to ensure that you have a spot. Some times it opens early. It’s not uncommon to have people waiting for the gate to open. You also need a parking pass for the lot. I use the affordable National Parks Pass, which gets me in every national park, national monument, and national forest. 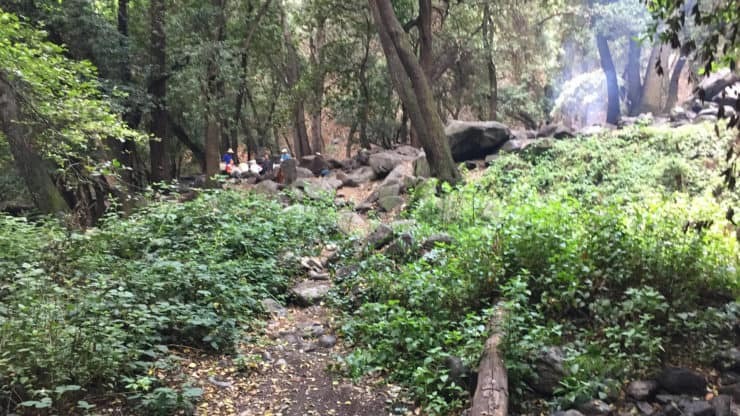 You can also use an (Southern California only) Adventure Pass, or buy a $5 day permit from the general store in Chantry Flats. 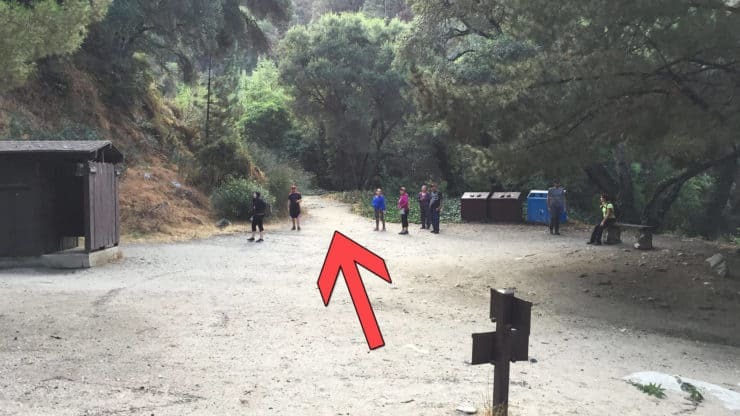 When the lot is full, people park down on the side of the road and walk up to the trailhead. 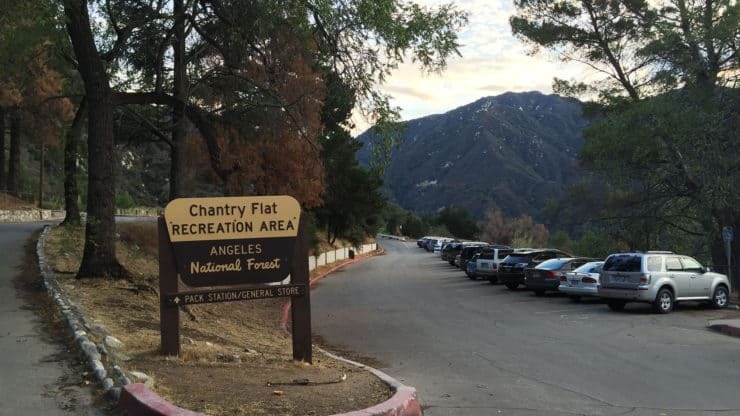 The Chantry Flat parking area opens at 6am and fills up quickly. You might have to drive down the road to park if the lot is full. 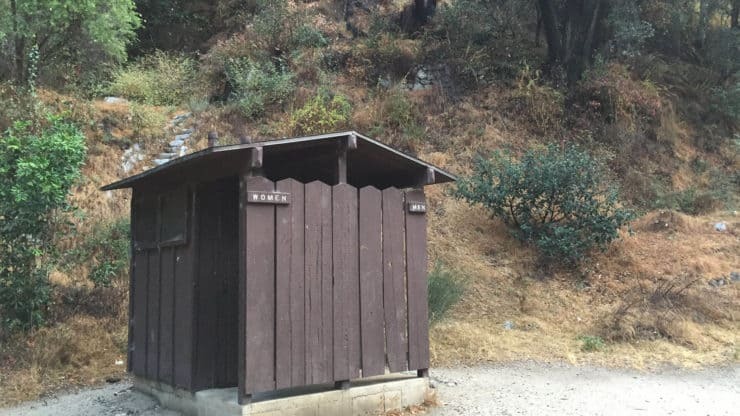 There are basic bathrooms at Chantry Flat. 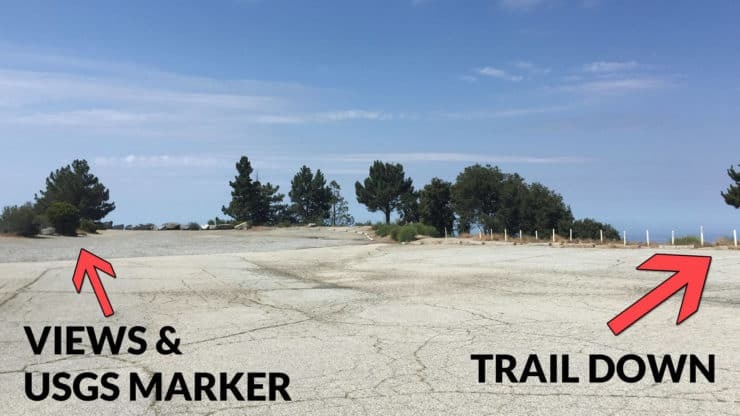 Here’s detail of the lot and where the trailhead is. If you want to take public transportation, there are sometimes weekend shuttles from the Arcadia Gold Line station. 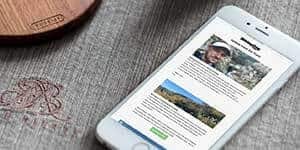 Check out the website or give them a call to see if it’s running when you want to go. 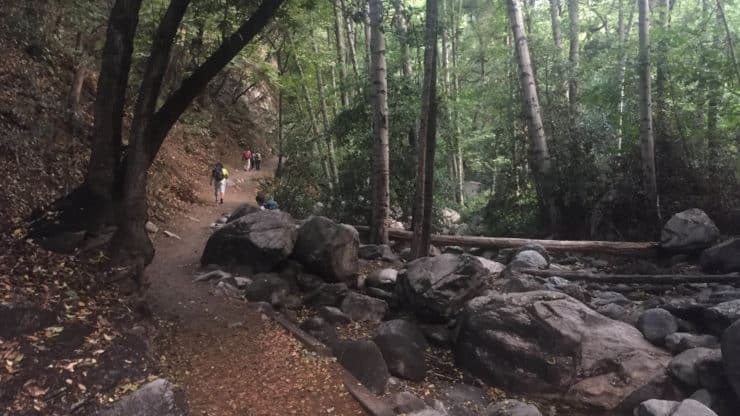 Even though Mt Wilson is a beginner friendly hike, its long and you should have hiking gear, not just workout clothes. It’s rare for Mt Wilson to get snow, but it does sometimes. And in the summer, there can be thunder storms. 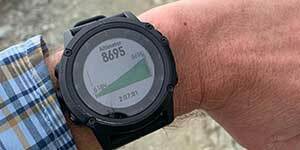 Check the summit forecast before you go. It also helps to have insect repellant in case the flies are out. They can get annoying. 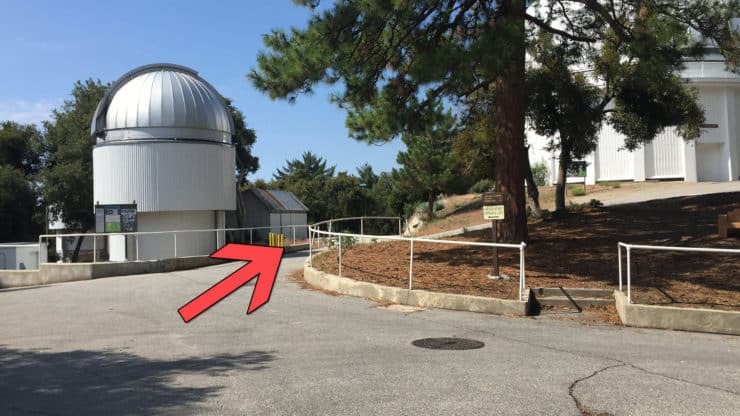 The summit is home to Mt Wilson Observatory, where you can take a guided tour of the telescopes and grab a snack at the Cosmic Cafe. 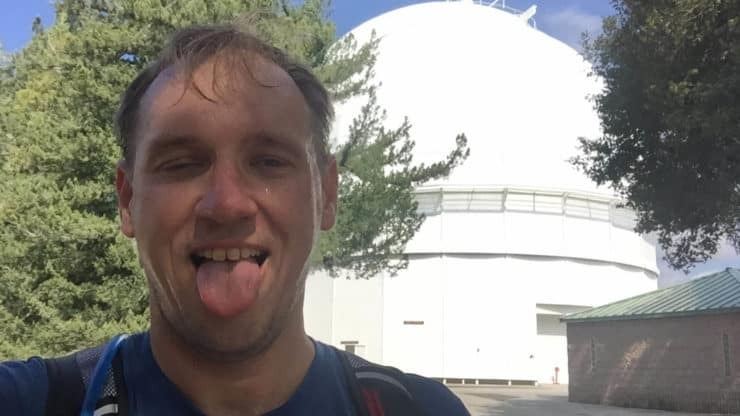 Generally when I do the hike, I skip any observatory visits but always grab a snack at the Cosmic Cafe. 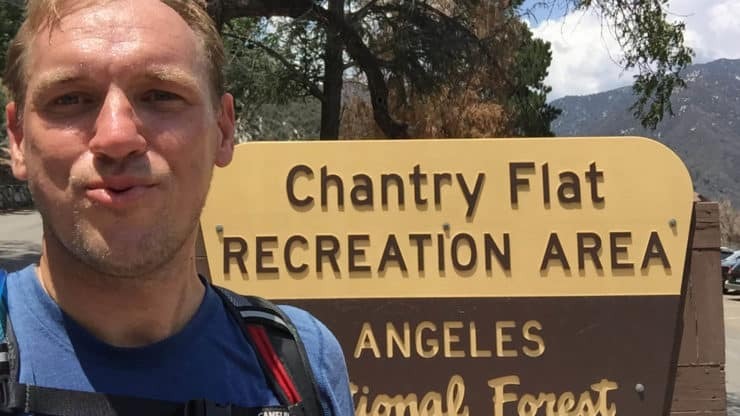 There are multiple routes up to the Mt Wilson summit, and this guide covers one of the most popular routes from Chantry Flats. 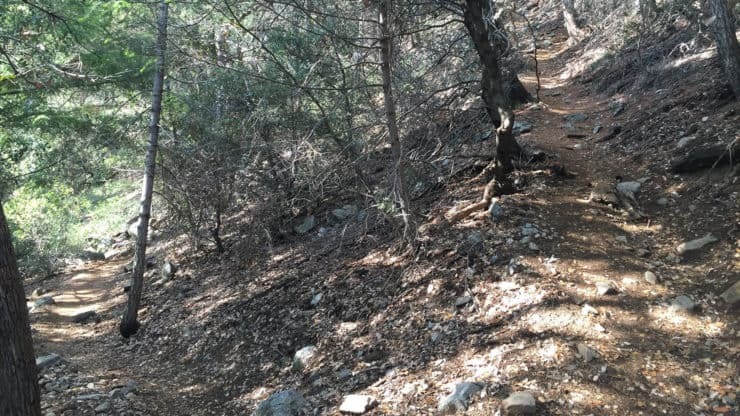 It’s a scenic route that follows “trail trails” for most of the way and avoids wider dirt roads (aside from a few short sections). 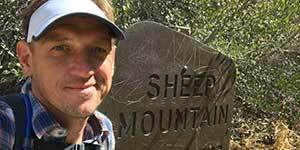 The Mt Wilson hike from Chantry Flat is a nice loop that has tree cover for most of the way. It’s a good hike to do on hot days because of the shade. 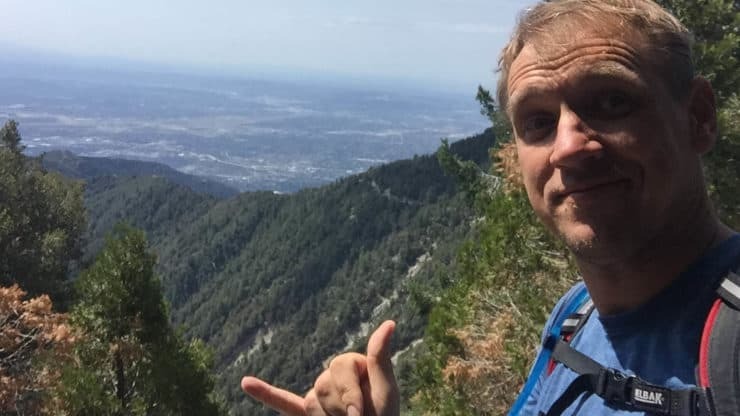 Aside from a little dip at the start and end, the hike climbs steadily toward the Mt Wilson summit. Take your time and pace yourself. 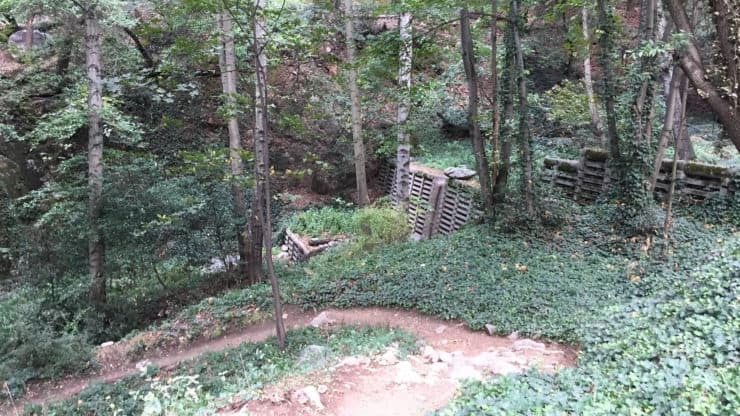 You’ll see a ton of these dams, dating back to the 1960s on this hike. 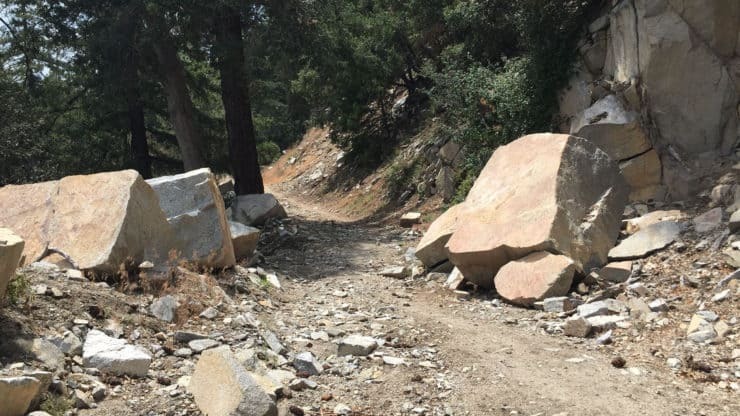 The dams you see throughout the hike to Mt Wilson were built in the 1960s to keep sand and rocks from traveling downstream to the larger Big Santa Anita Dam and reservoir. The paved road that the hike starts on used to head up along many of the smaller trails that you’ll hike on, and was used to bring up the cranes, cement mixers, and other trucks needed to create the dams. Most big dams have a smaller “sill dam” downstream that is used to protect the foundation of the larger dam upstream. When you see any lower dam missing, it means mother nature went ahead and blew it out. 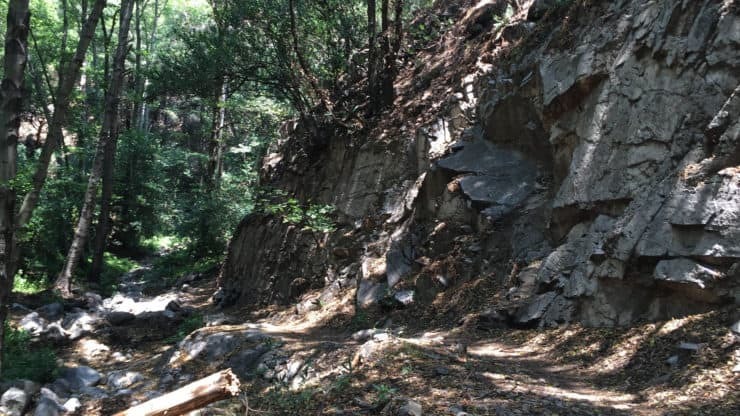 The first sill dams blew out in 1969 during a wet El Nino year. 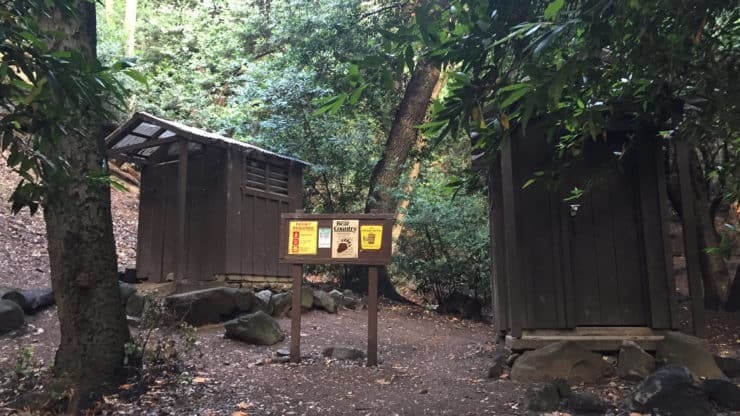 Many of the (private) cabins that you see on the hike were built in the 1910s-1920s when the U.S. Forest Service encourage people to build them. The supplies used to build them were brought in by mules, and still are today by Adams Pack Station. Over the years the elements have destroyed many cabins, and today there are less than 80 of them. 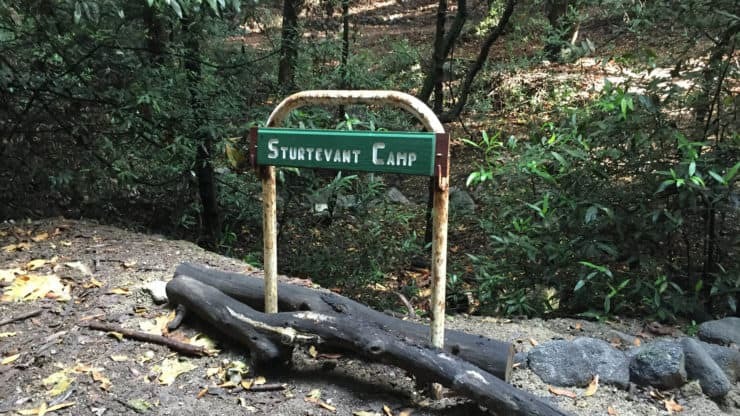 You can stay in some of the ones at Sturtevant Camp. 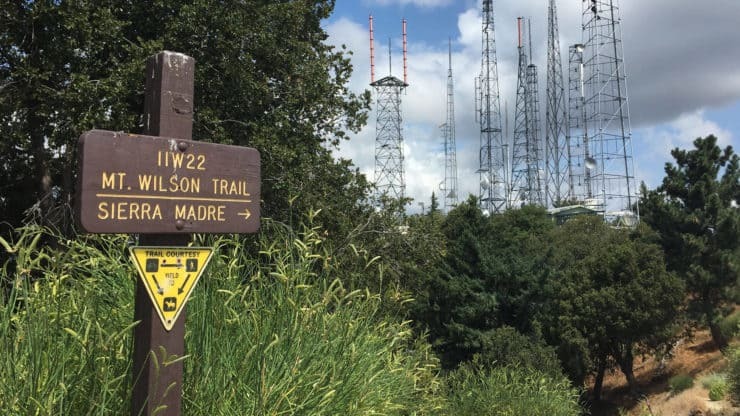 Mt Wilson is named after General Patton’s grandfather. 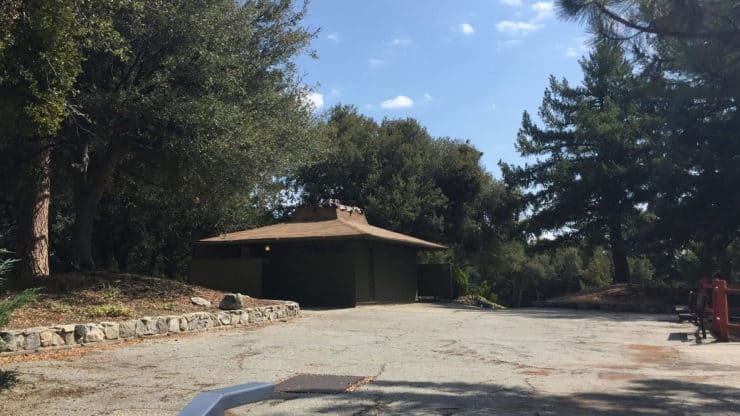 Mt Wilson houses the Mount Wilson Observatory, and can be accessed by road as well as hiking. Don’t be shocked when you see ice cream-eating tourists at the top. 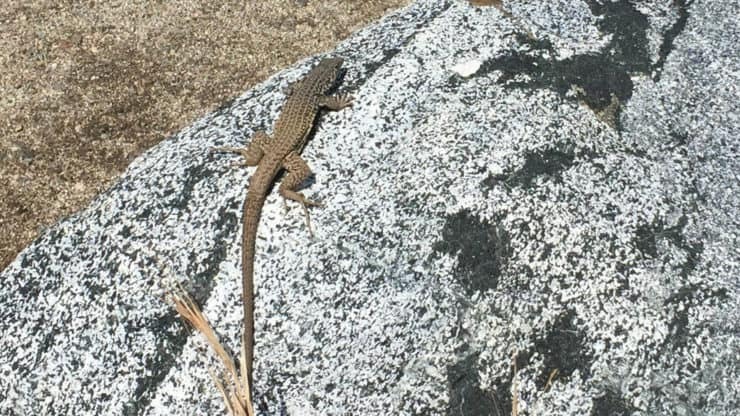 The summit of Mt Wilson, at 5,710 feet, has unobstructed views of much of LA, and on a clear day you can see Catalina, the southern Channel Islands, and down into San Diego County. 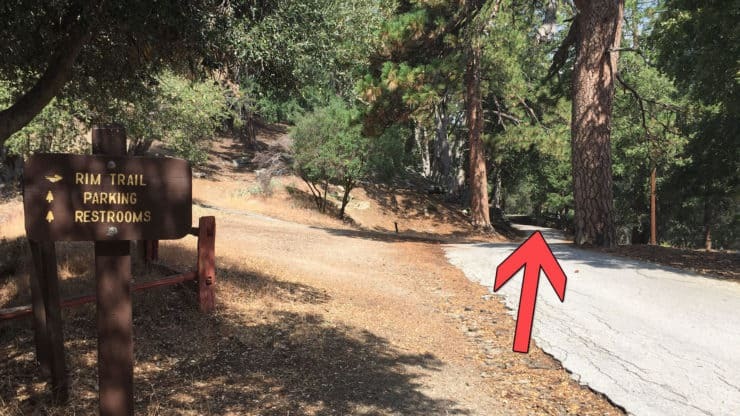 The trail starts on the forest road at the entrance to the Chantry Flat parking lot. 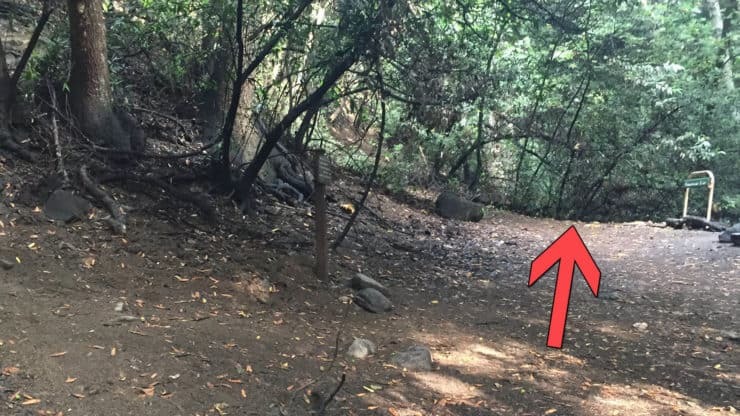 The trail sign at the start confirms you’ve got about 50 feet done, 7 miles to go. 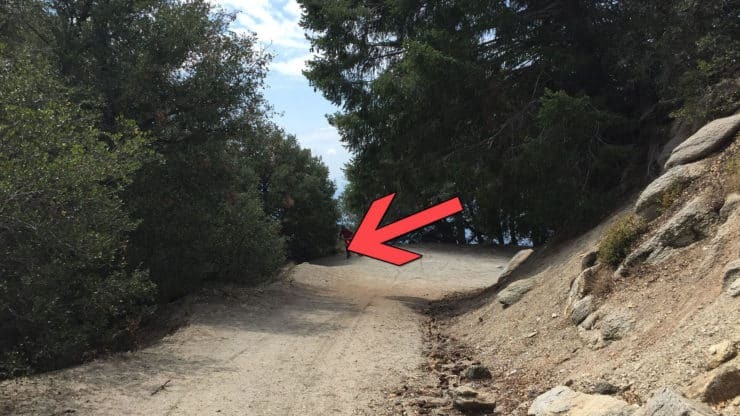 Hike down the paved fire road, which used to go all the way (paved) to Sturtevant Camp (you’ll see that later). 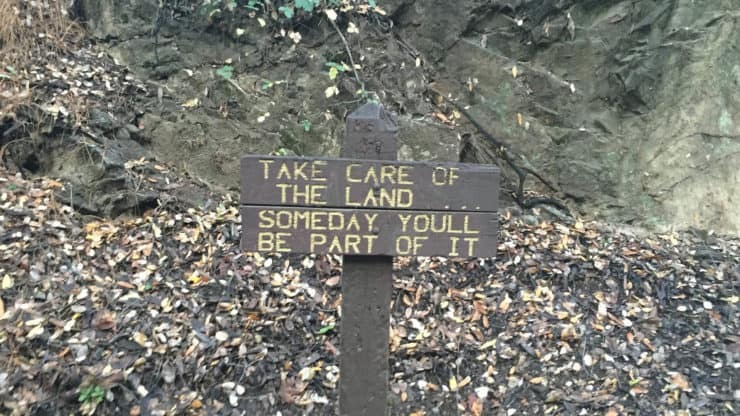 Some inspiration for your hike. 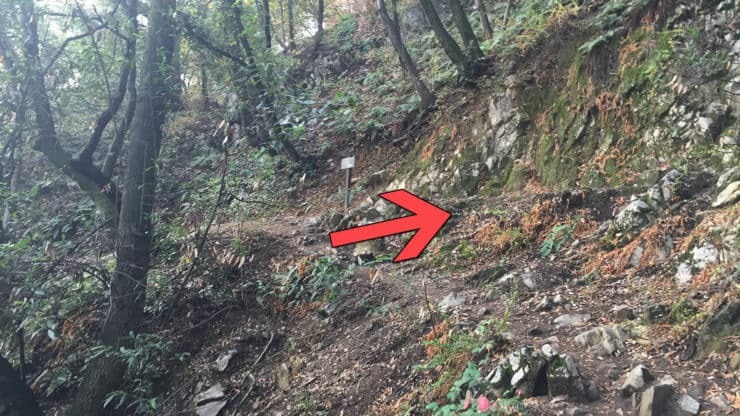 At about 0.6 miles, you get to the bottom. 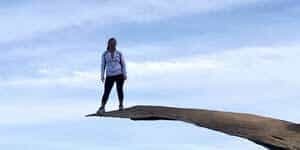 Hike across the bridge. 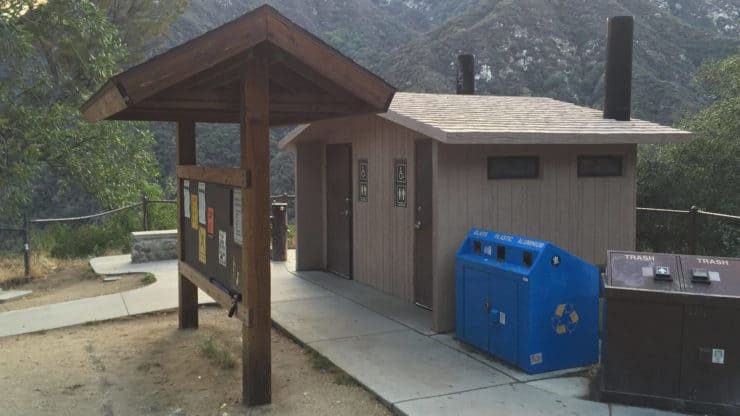 There are bathrooms at this big trail junction. 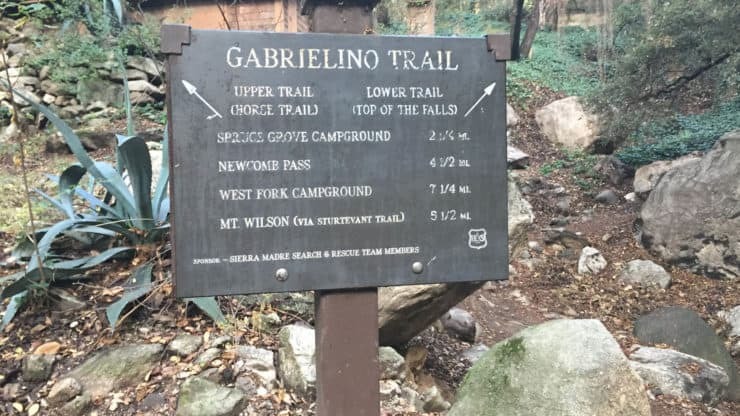 Take the Gabrielino trail towards Mt Wilson. This is the Gabrielino trail entrance. 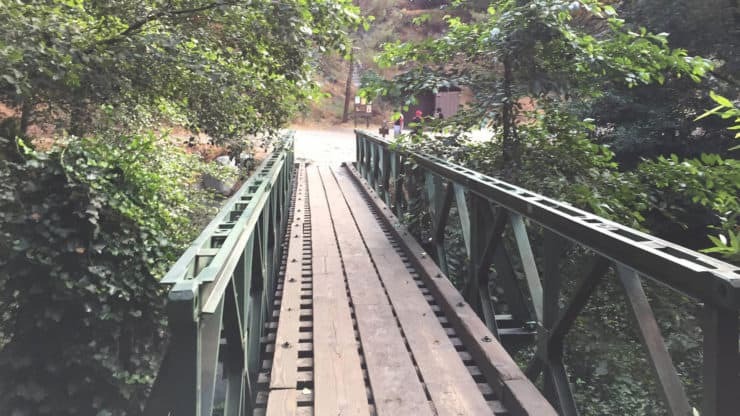 The Gabrielino Trail winds its way up Santa Anita Wash, past dams and private cabins. 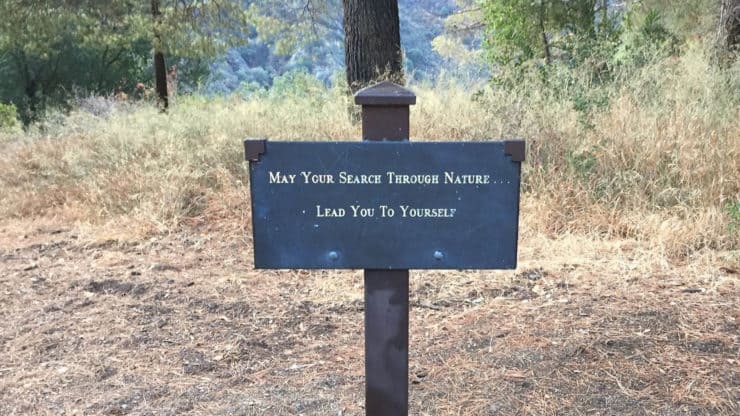 At about 1.4 miles, hike to the left. 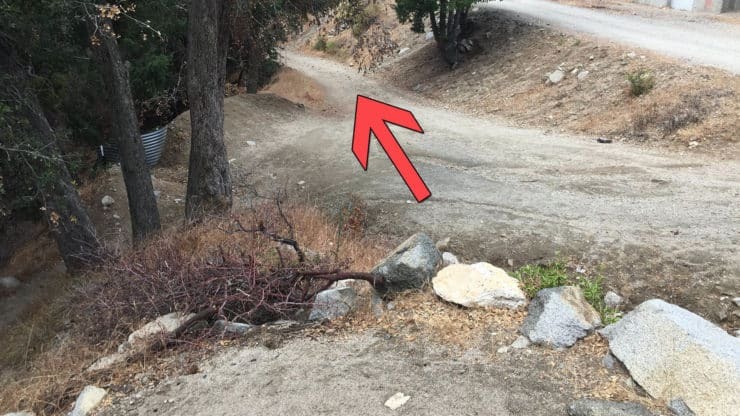 Right after the turn, the Gabrielino Trail splits. 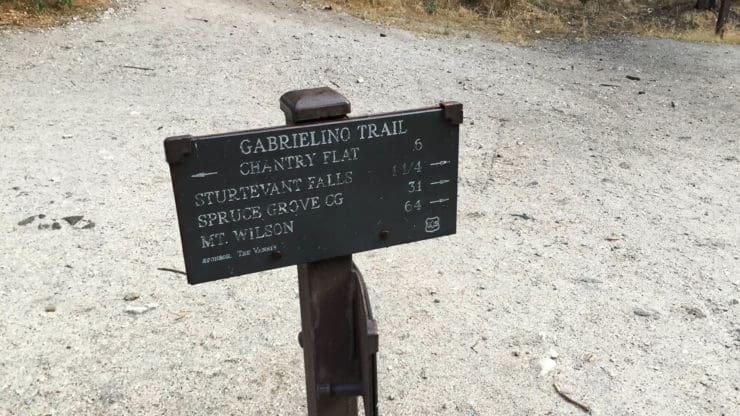 Hike right to the lower Gabrielino Trail. 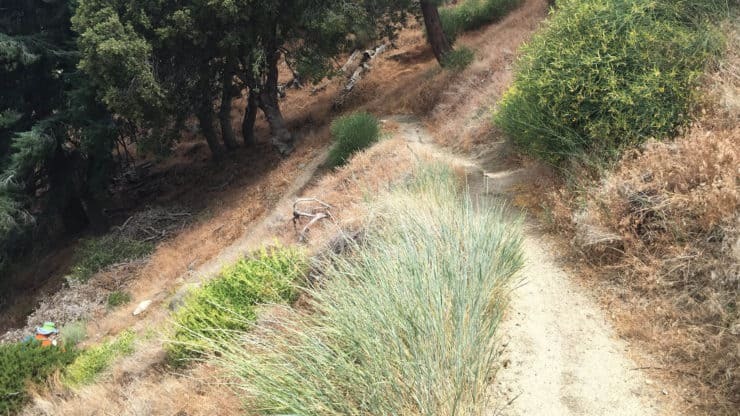 The lower Gabrielino Trail follows the Santa Anita wash again, this time with great views along the cliff. There are call boxes at various points along the hike. I have no idea if they actually work, but they’re worth a try if you get in a jam. Luckily much of this route is heavily travelled and help is usually close at hand. 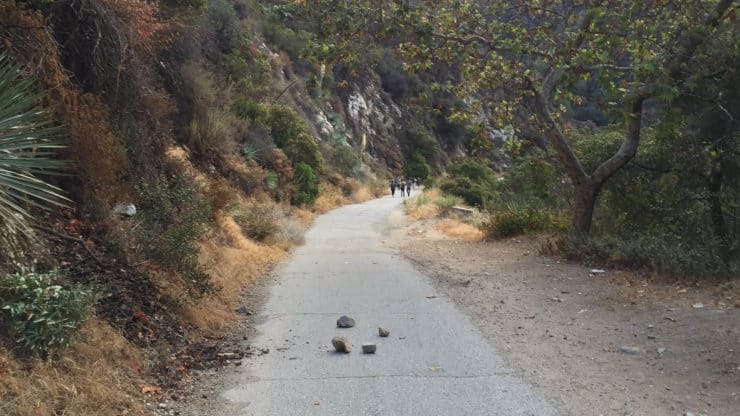 At about 2 miles, the trail crosses a rock pile. 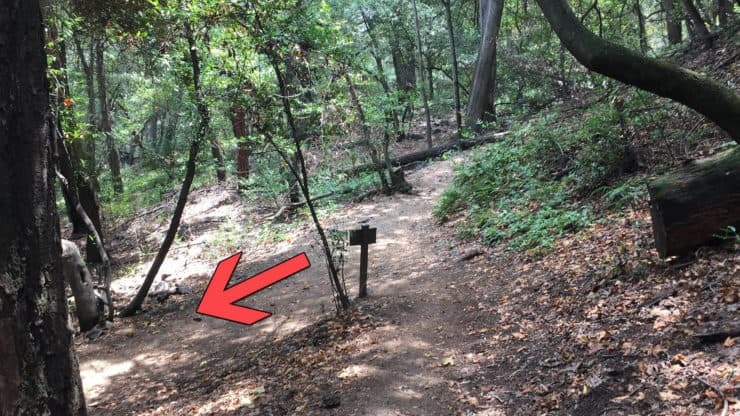 Watch out for poison oak here. At about 2.2 miles, hike across the stream. At about 2.4 miles, you reach the Falling Sign Junction. 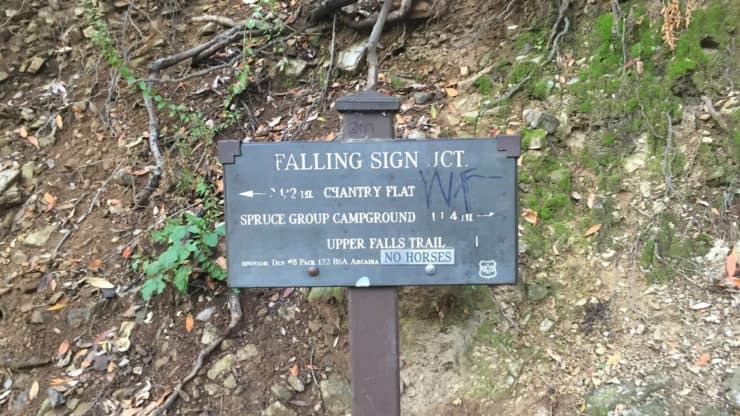 Hike to the right at the Falling Sign Junction. 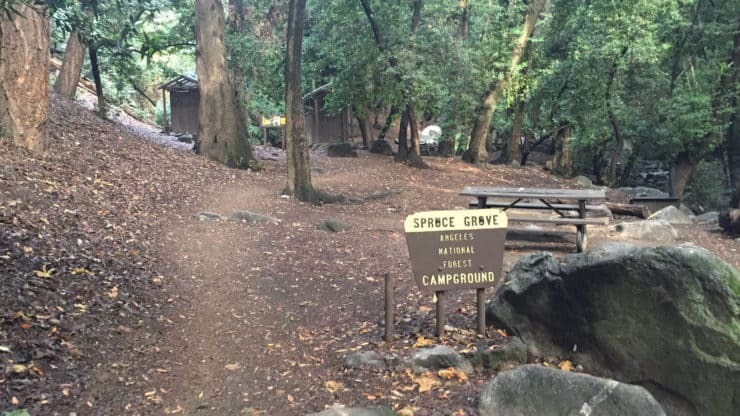 At about 2.9 miles, you reach the Cascade Picnic Area. Hike to the right, up the hill. A little after 3.5 miles, you reach Spruce Grove Campground. If you need a bathroom break, Spruce Run Campground has them. It’s also a good time to have some food before the main part of the climb. 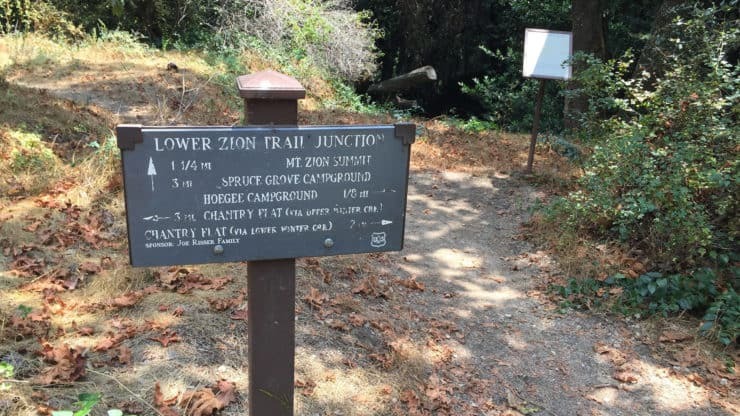 At about 3.8 miles, you reach the Sturtevant Trail junction. 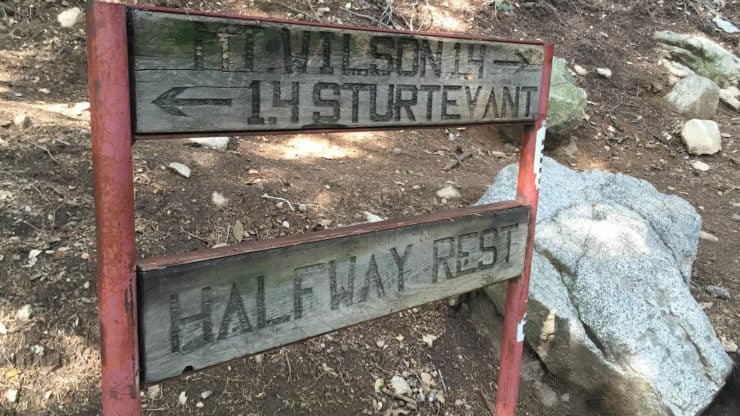 Hike to the left onto the Sturtevant Trail toward Mt Wilson. 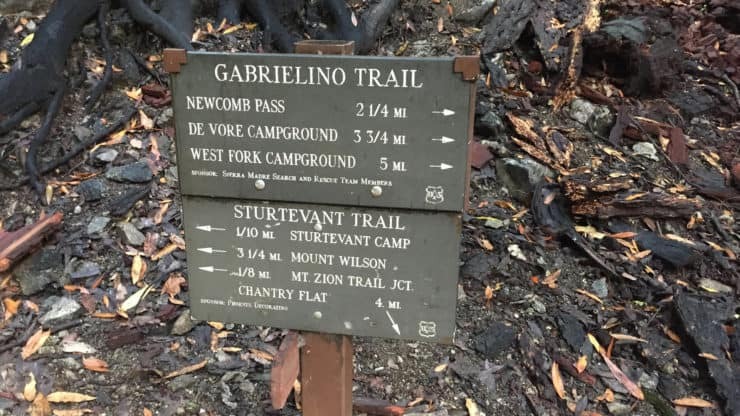 Shortly after the last junction, the trail goes up some stairs.. Make the left here, avoiding the hike straight into Sturtevant Camp . 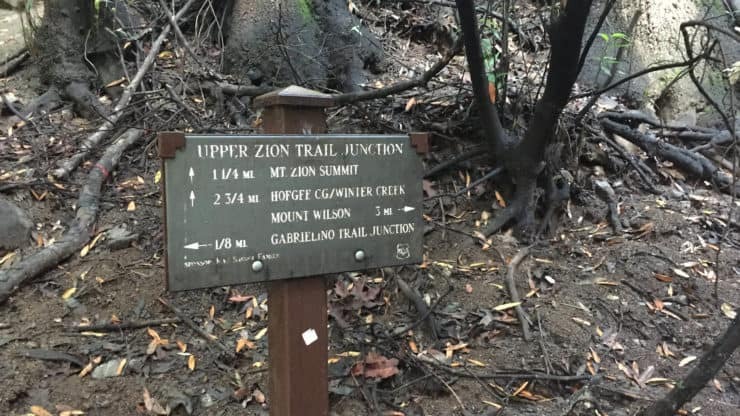 At about 4 miles, you reach the Upper Zion Trail Junction. Continue hiking straight toward Mt Wilson. This is the sign at the Upper Zion Trail Junction. 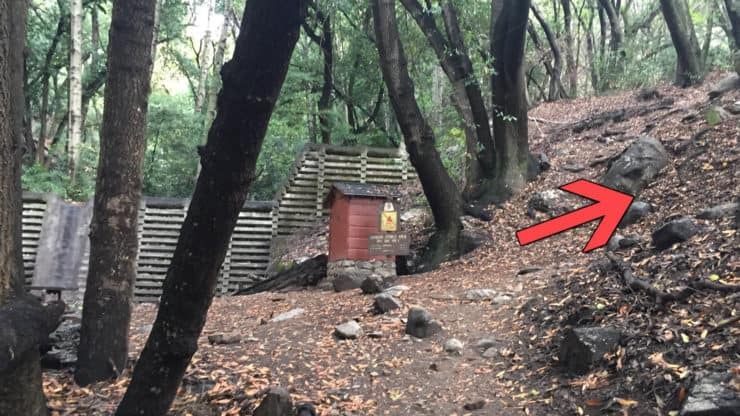 Sturtevant Camp, also at the junction, is a cool little set of cabins in the middle of the forest. 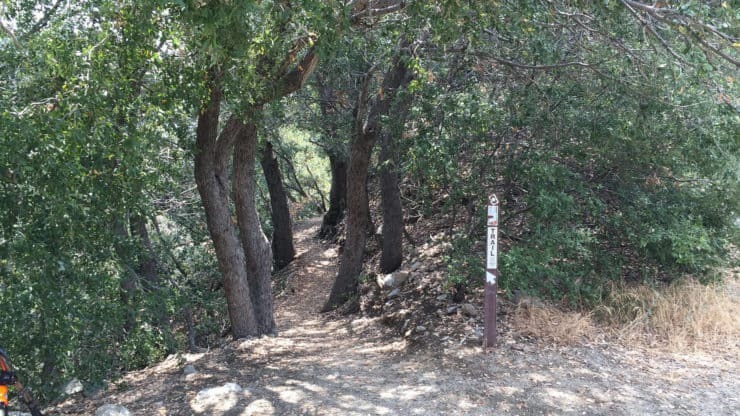 Save it for your next visit and keep hiking on the Sturtevant Trail. After climbing a bit, the trail enters a rock field. Keep to the left to stay on the trail. Now you climb. This is the steepest mile or two. 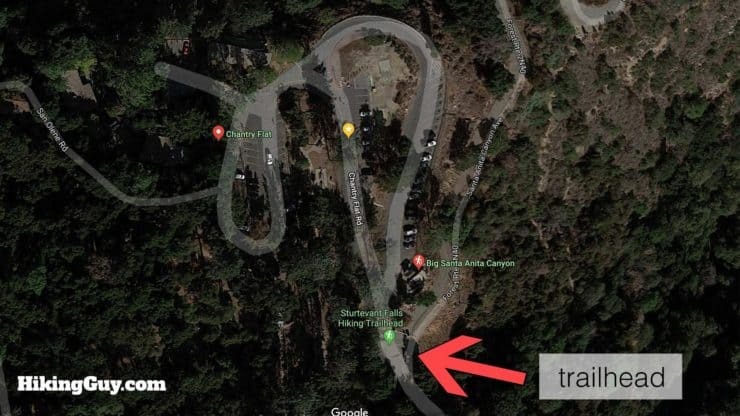 Switchbacks ease your pain as you climb toward Mt Wilson. Almost there! At about 5.3 miles you arrive at the sign. Keep hiking toward Mt. Wilson, the toughest part is behind you. The views start opening up as you approach the Mt Wilson summit. Keep your eyes open for wildlife. There are a ton of trees and therefore dead leaves. Most of the scattering around is from squirrels, but sometimes you’ll see a mule deer too. 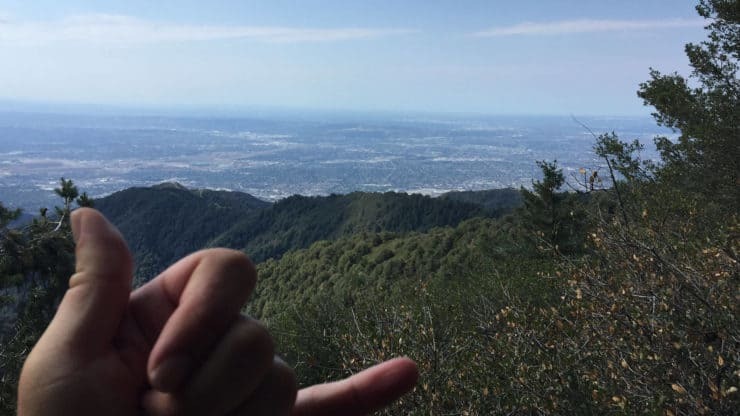 The Mt Wilson summit! You’ll arrive here at around 6.8 miles. Here’s a quick map of the summit area. The following images walk you through it. 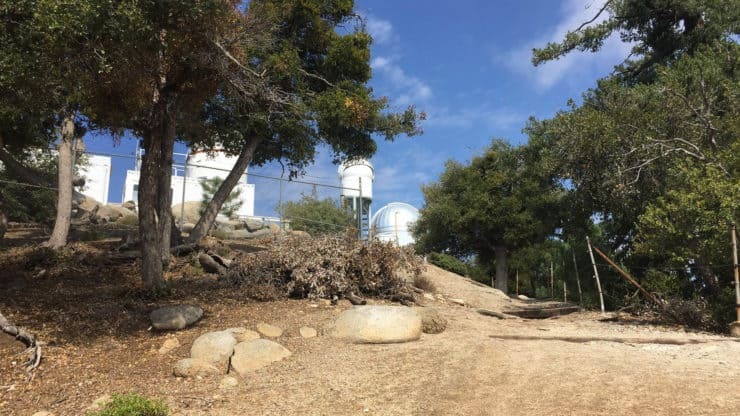 The Mt Wilson summit is a big complex that includes the observatory, radio antennas, and the tourist areas. 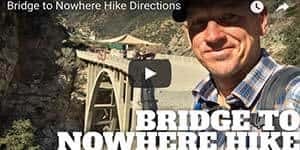 When the trail ends, make the right to check out the big white structure. 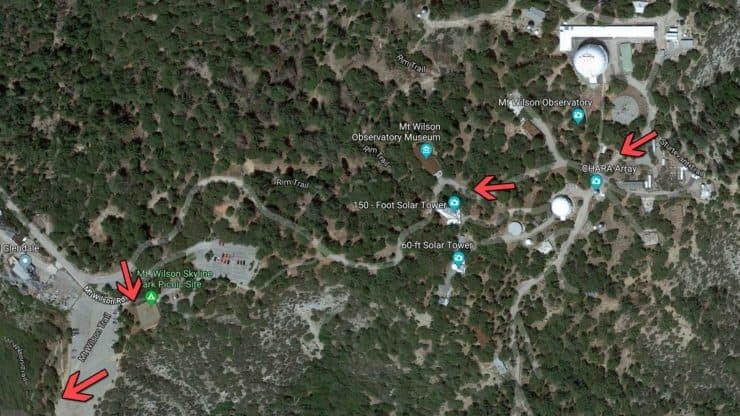 Check out the Mt Wilson Observatory. 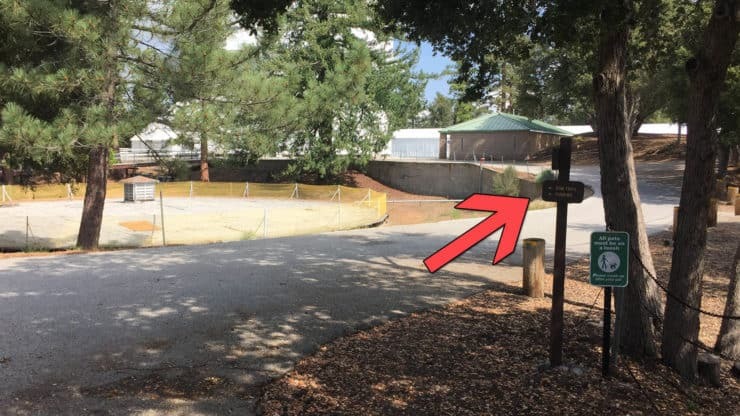 There is a visitors center in the big, 100 inch telescope building. 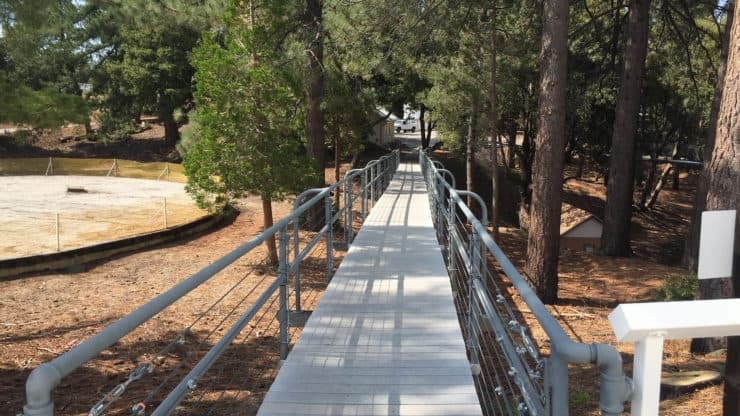 After checking out the 100 inch telescope, head across the little bridge. Make the right after the bridge and head straight down the road to the other side of the Mt Wilson summit. 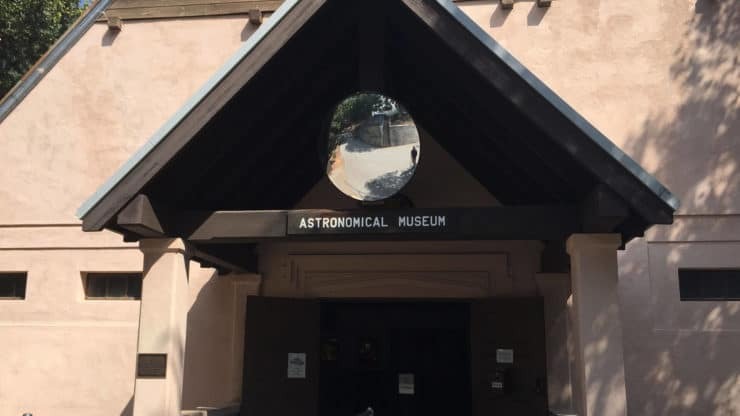 The Astronomical Museum is on the road and worth a stop if that’s your thing. 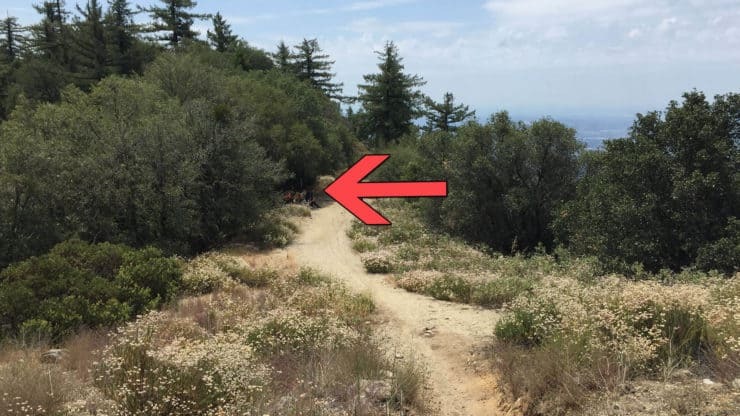 Ignore the turn for the Rim Trail and keep hiking down the road. Look for a curved turnout heading up to the highest area. Hike up that trail. You’ll come out in a parking lot, hike straight to the bathrooms and cafe. There are water fill stations here. Fill your hydration system for the trip back down. 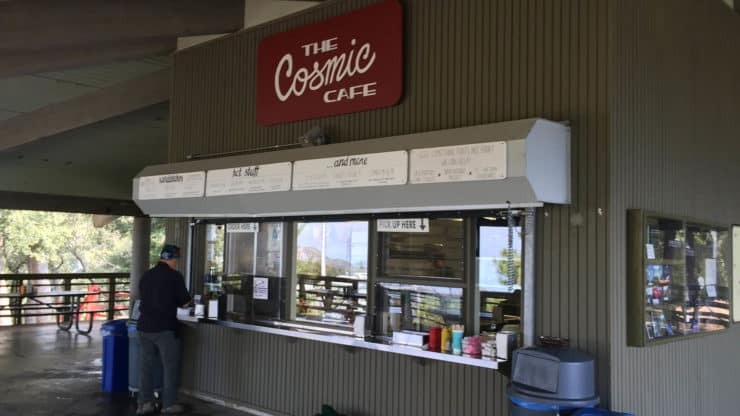 Grab a bite at the Cosmic Cafe to fuel up for the rest of the hike. The PBJS sandwich did the trick for me. 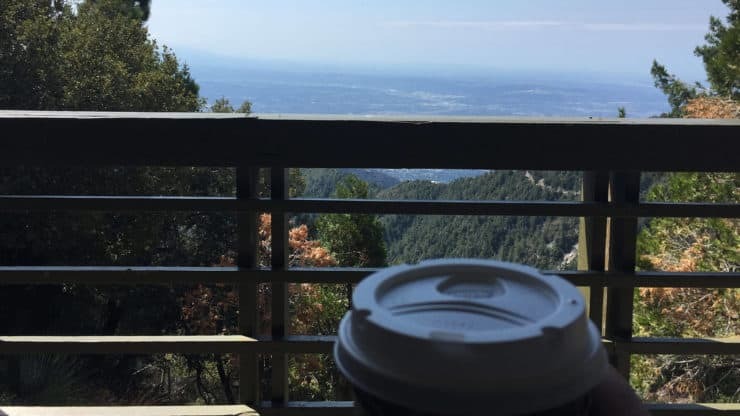 Enjoy the Mt Wilson summit views of LA as you have a bite. Head back to the big parking lot and check out the views. You can see all the way to Catalina on a clear day. Okay, let’s head back down. This is a little tricky. 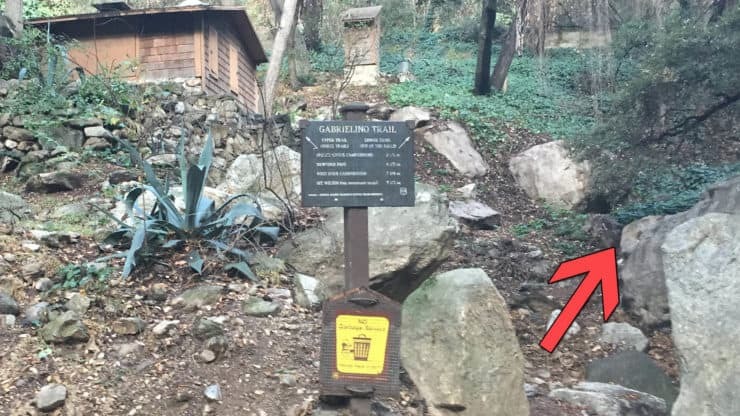 Avoid the trail by the USGS marker, and instead take the trail by the Mt Wilson Trail sign in the middle of the lot. 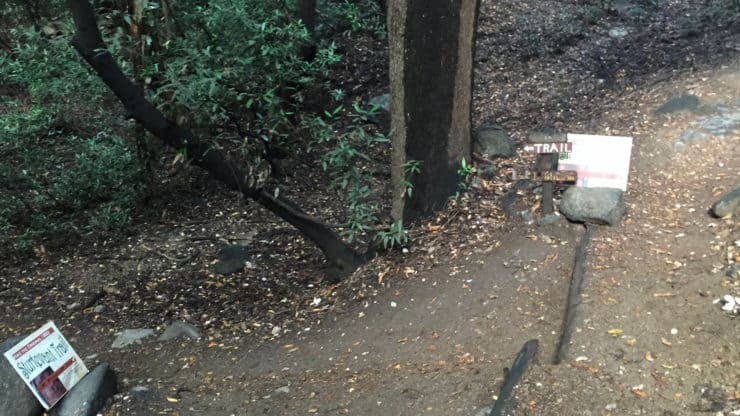 The Mt Wilson trail sign is at the midpoint of the parking lot. 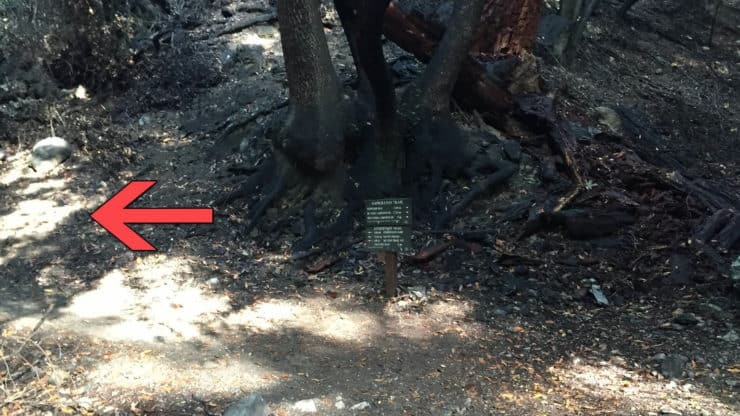 Watch out for Poodle Dog Bush in the burn areas on your way down. 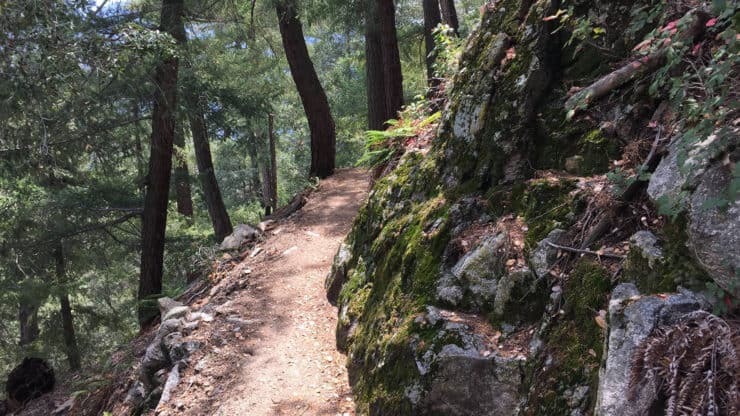 Enjoy a few hours of decent as the Mt Wilson Trail heads back down the mountain. 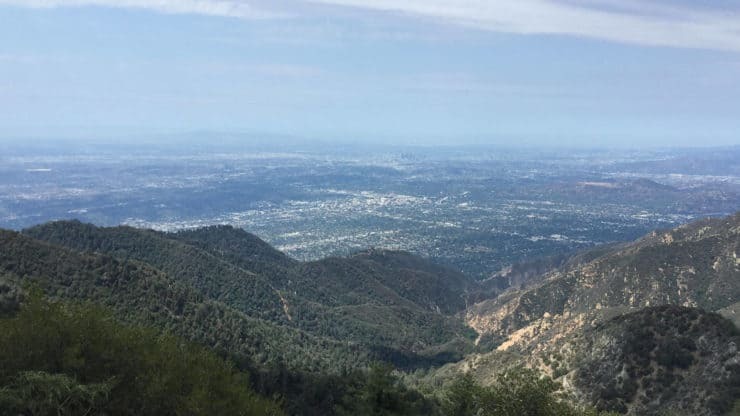 As you hike down the Mt Wilson Trail, there are great views of LA. Don’t forget to look down too! Lots of critters around here. 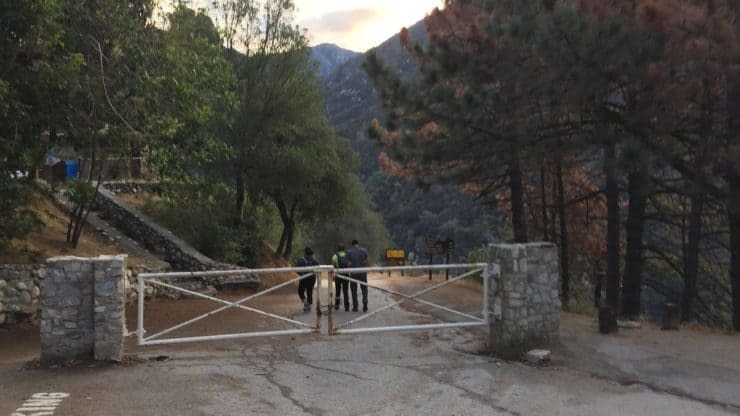 At about 8.4 miles, the Mt Wilson Trail arrives at the Mt Wilson Toll Road. Hike to the left onto the Mt. Wilson Toll Road. Continue down the old Mt Wilson Toll Road. 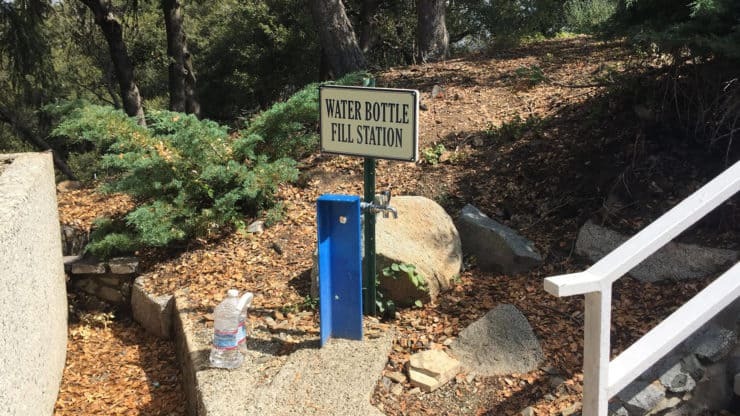 It first opened in 1891 and charged hikers 25 cents to hike up to Mt Wilson. A landslide in 2005 closed it for a while, and you can still see remnants of rock slides and washouts. 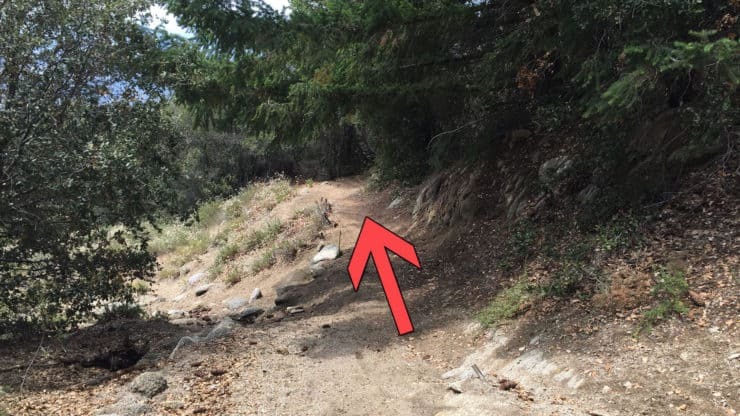 At about 8.9 miles, make the left onto the Mt Wilson Trail. 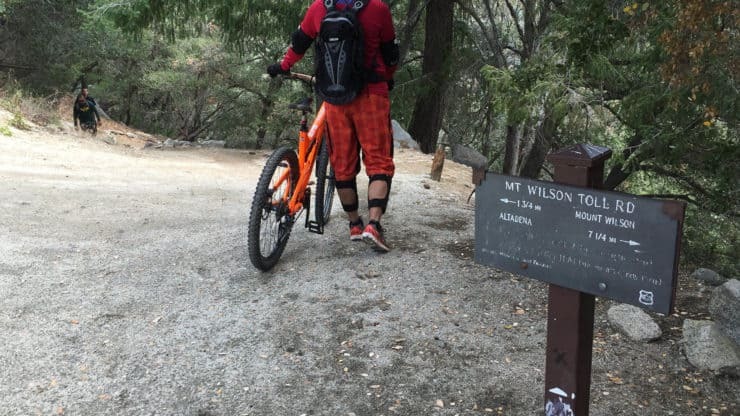 Keep your eye out for mountain bikers coming from behind, especially as you head onto the narrower Mt Wilson Trail. Head straight down the Mt WIlson Trail, avoiding any side trails. Enjoy yourself as the the trail seems to descend for miles and miles. You earned it. It’s like cutting through warm butter. At about 9.5 miles, there’s an unmarked junction. Hike to the left, which is the Winter Creek Trail. 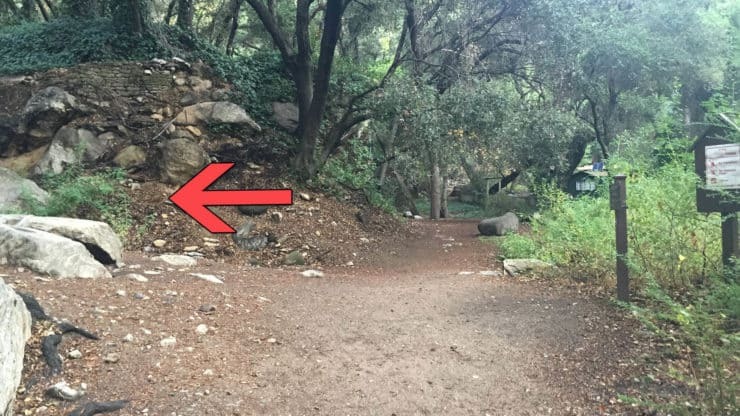 You’ll take Winter Creek Trail back toward Chantry Flat. Make the left at the bench on the much smaller trail. 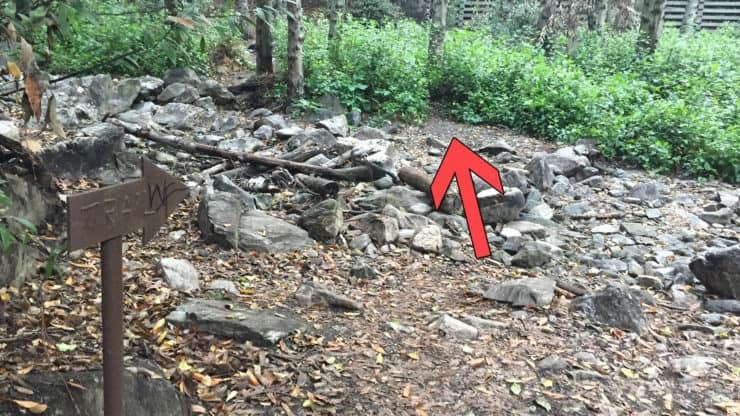 A trail post at the unmarked junction tells you the correct direction for the Winter Creek Trail. 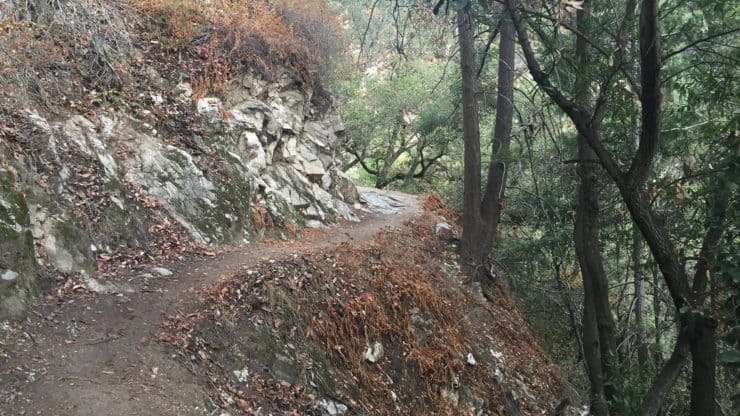 Enjoy more miles of descending as the Winter Creek Trail heads down towards Chantry Flat. 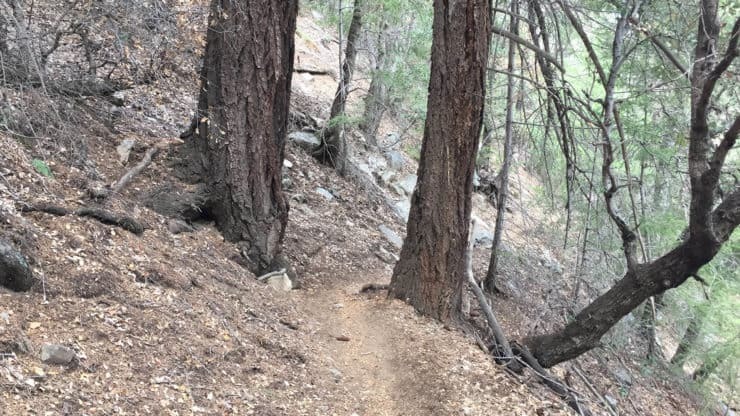 Keep heading downward and avoid any small side trails that head up. At about 11.9 miles, the Winter Creek Trail splits. 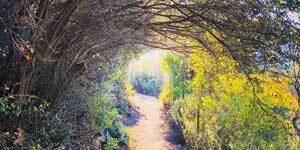 Make the left for the shorter and more scenic Lower Winter Creek Trail. Continue down the Lower Winter Creek Trail, and at 12.2 miles, you reach the Lower Zion Trail Junction. 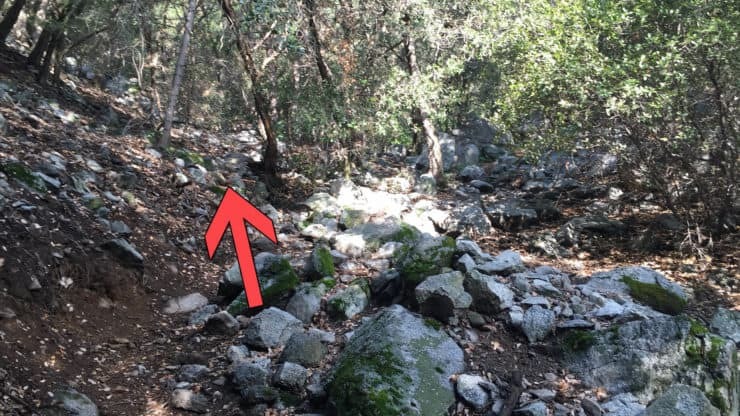 Hike to the right and stay on Lower WInter Creek Trail toward Chantry Flat. As you descend along the creek, you’ll notice the dams that you saw when you started the hike earlier. 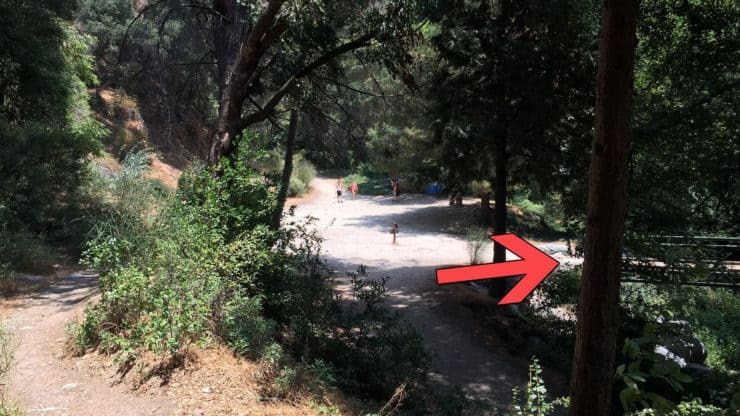 The trail goes through the Hoegee Campground. Walk through the campground to find the trail. The scenery on this part of the trail is really nice. Soak it in, the hike is almost over. At about 13.9 miles, you reach the big junction from the beginning of the hike. Go right and back up the paved climb to the parking lot. YOU DID IT! The Mt. Wilson trail hike is no joke. 4000+ feet of climbing and 14+ miles. Go ahead and treat yourself to dessert, you just burned a billion calories.